Experience exhilaration when you step into one of the BMW 4 Series models: the 430i and the 440i. These coupe models offer thrilling performance marked by an exterior design that drips with power and dexterity. The exteriors of the 430i and the 440i were born to impress. The low stance coupled with the wide chassis combine for a sporty look that is only matched with sporty performance. The exterior isn’t the only place where beauty can be found, however. The driver-centric cabin puts you first every time you take the wheel, especially with its leather-wrapped steering wheel, luxuriously comfortable sport seats and engaging, vibrant interior trim colors. At the core of each 4 Series model is a powerful engine. The 430i is powered by a 248- horsepower 2.0L engine that generates 258 lb-ft of torque. You’ll be able to jump from 0-60 MPH in as little as 5.5 seconds when you drive the 430i, and you can also equip all-wheel drive in the xDrive configuration to add supreme traction control to the package. At the heart of the 440i, you’ll find a 320-horsepower V6 engine that also has all-wheel drive available in the 440i xDrive. Drivers in Kendall, FL, can feel the thrill of the drive by test-driving a 4 Series model at South Motors BMW. Make your next South Florida drive a fun one today. 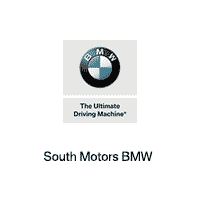 BMW 4 SERIES COUPES AND CONVERTIBLES ON SALE AT South Motors BMW IN FL. 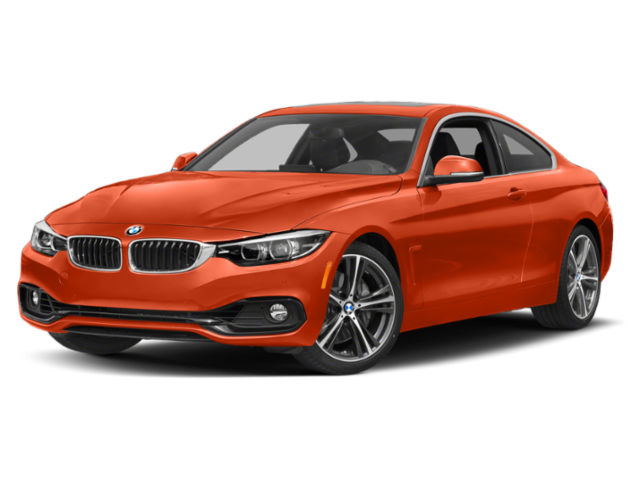 *New 2018 BMW 430i Gran Coupe | Promotional pricing available when leasing through BMW Financial Services and include all available lease incentives including BMW Owner Loyalty when applicable. Stk#4BG78675. Based on MSRP: $47,795. Lease for 36 Months. Includes 7,500 miles per year. $0 security deposit. Plus $4,779 down payment, $925 bank fee, $899 dealer fee, tax, tag, title and state fees with approved credit through BMW Financial Services. Vehicle photos shown for illustration purposes only. Tax, title, license and registration are additional fees due at signing. Advertised payment does not include applicable taxes. Not responsible for typographical errors. Includes all BMW incentives including BMW Owner Loyalty when applicable. *New 2018 BMW 430i Gran Coupe | Promotional pricing available when leasing through BMW Financial Services and include all available lease incentives including BMW Owner Loyalty when applicable. Stk#4BG78675. Based on MSRP: $47,795. Lease for 36 Months. Includes 7,500 miles per year. $0 security deposit. Plus $0 down payment, $925 bank fee, $899 dealer fee, tax, tag, title and state fees with approved credit through BMW Financial Services. Vehicle photos shown for illustration purposes only. Tax, title, license and registration are additional fees due at signing. Advertised payment does not include applicable taxes. Not responsible for typographical errors. Includes all BMW incentives including BMW Owner Loyalty when applicable. 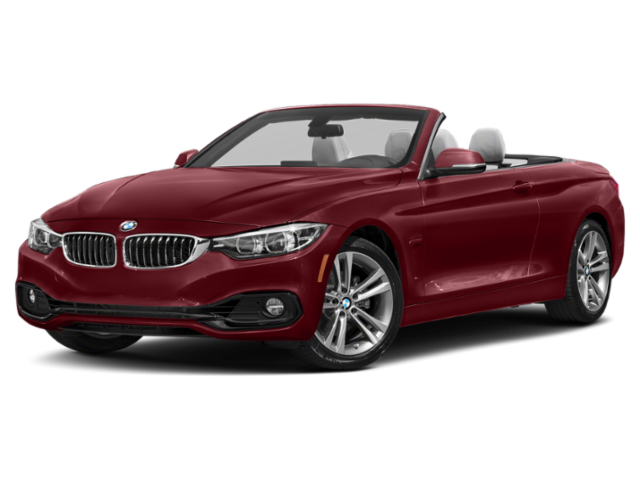 *New 2019 BMW 430i Convertible | Promotional pricing available when leasing through BMW Financial Services and include all available lease incentives including BMW Owner Loyalty when applicable. Stk#4BE48548. Based on MSRP: $54,860. Lease for 36 Months. Includes 7,500 miles per year. $0 security deposit. Plus $5,486 down payment, $925 bank fee, $899 dealer fee, tax, tag, title and state fees with approved credit through BMW Financial Services. Vehicle photos shown for illustration purposes only. Tax, title, license and registration are additional fees due at signing. Advertised payment does not include applicable taxes. Not responsible for typographical errors. Includes all BMW incentives including BMW Owner Loyalty when applicable. *New 2019 BMW 430i Convertible | Promotional pricing available when leasing through BMW Financial Services and include all available lease incentives including BMW Owner Loyalty when applicable. Stk#4BE48548. Based on MSRP: $54,860. Lease for 36 Months. Includes 7,500 miles per year. $0 security deposit. Plus $0 down payment, $925 bank fee, $899 dealer fee, tax, tag, title and state fees with approved credit through BMW Financial Services. Vehicle photos shown for illustration purposes only. Tax, title, license and registration are additional fees due at signing. Advertised payment does not include applicable taxes. Not responsible for typographical errors. Includes all BMW incentives including BMW Owner Loyalty when applicable. Maximum Performance and Maximum Efficiency.